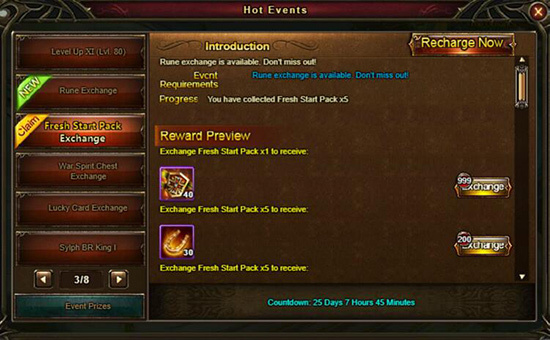 Duration: Ends at 23:59 (Server Time), open the 1st - 30th days after the server is released. 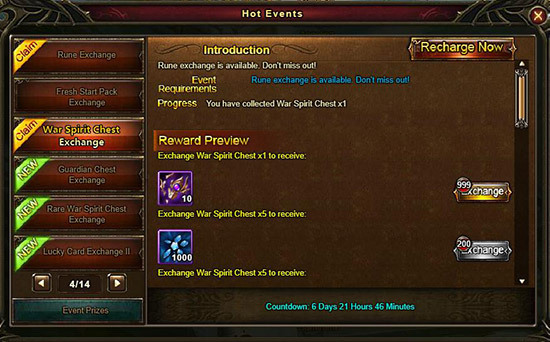 Duration: Ends at 23:59 (Server Time), open the 3rd - 30th days after the server is released. 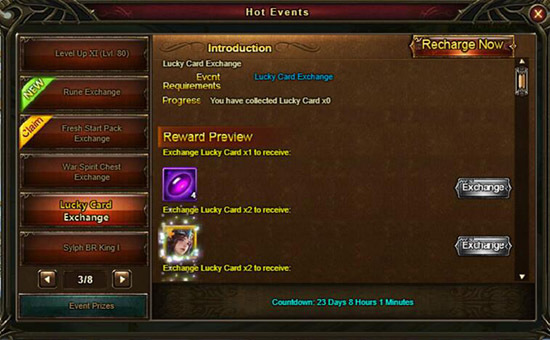 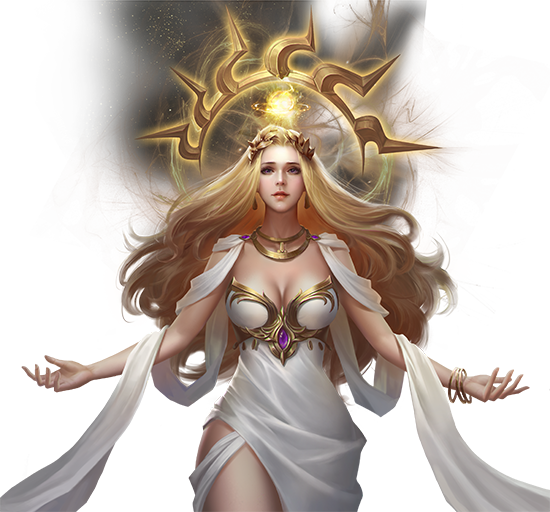 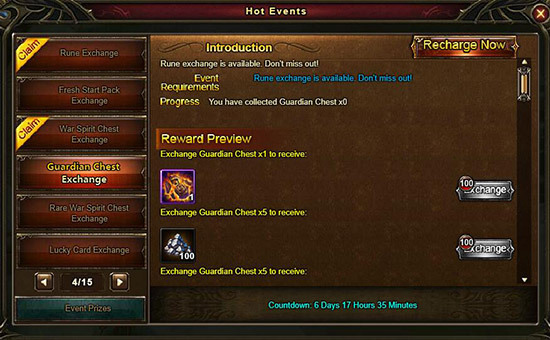 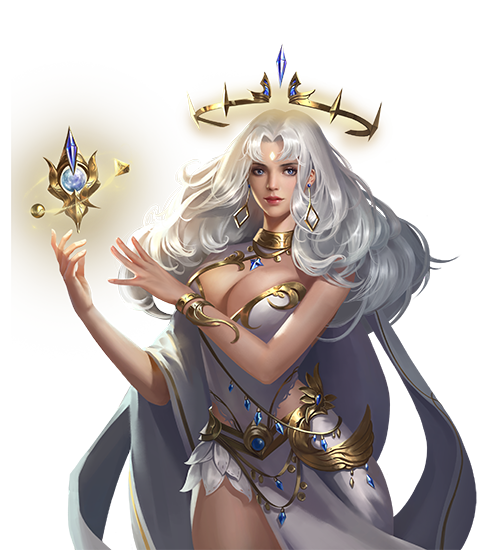 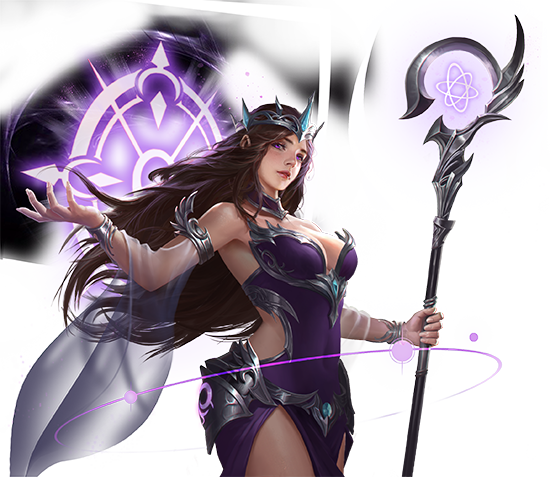 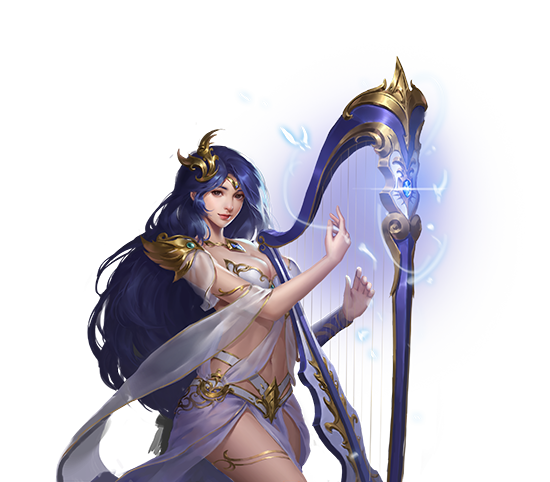 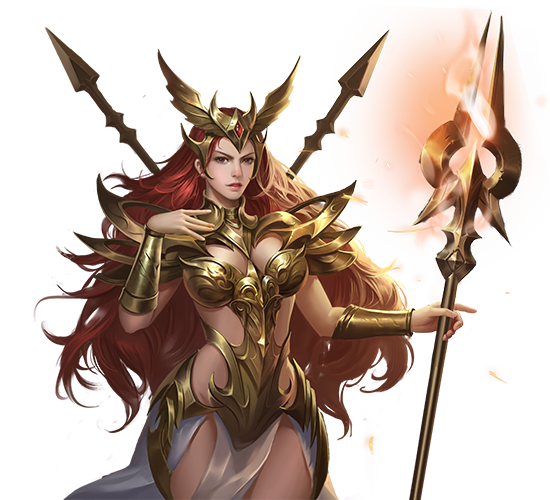 Duration: Ends at 23:59 (Server Time), open the 15th - 28th days after the server is released.